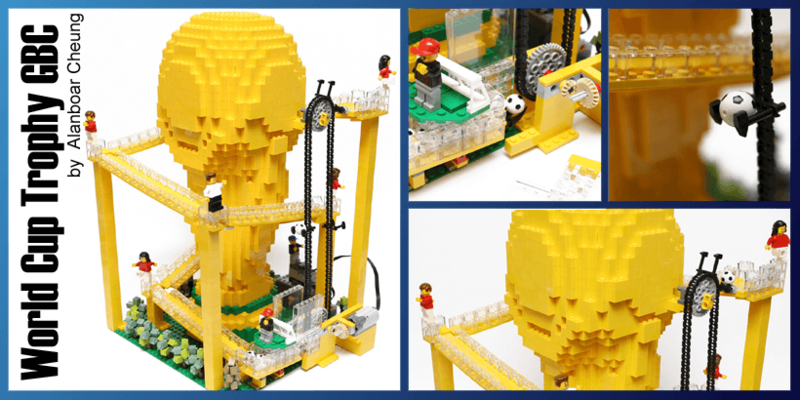 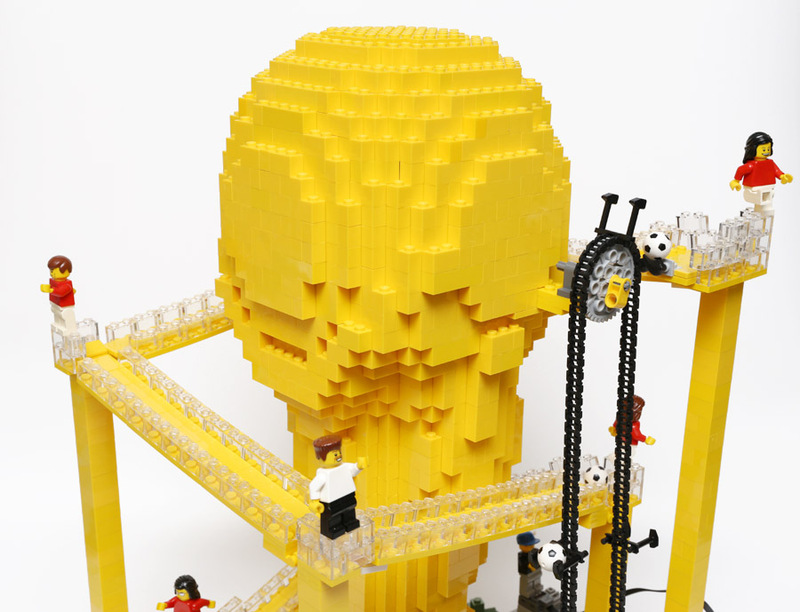 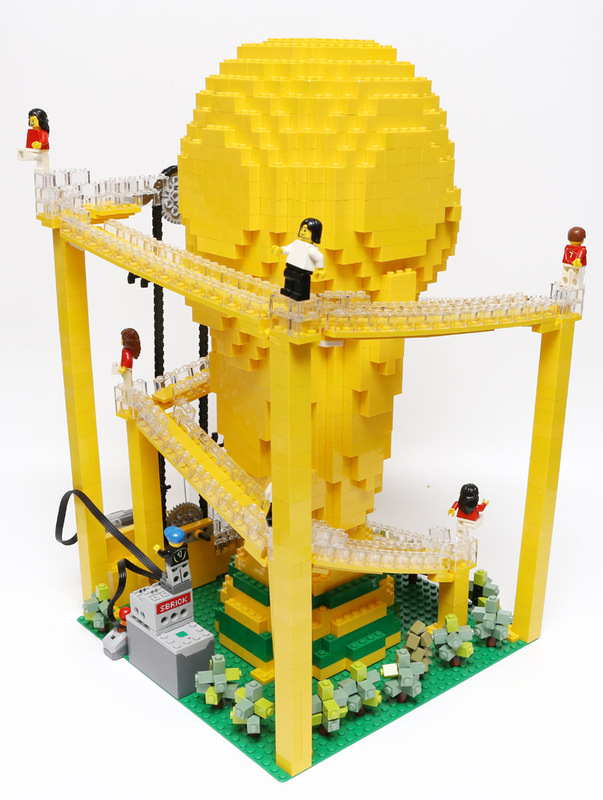 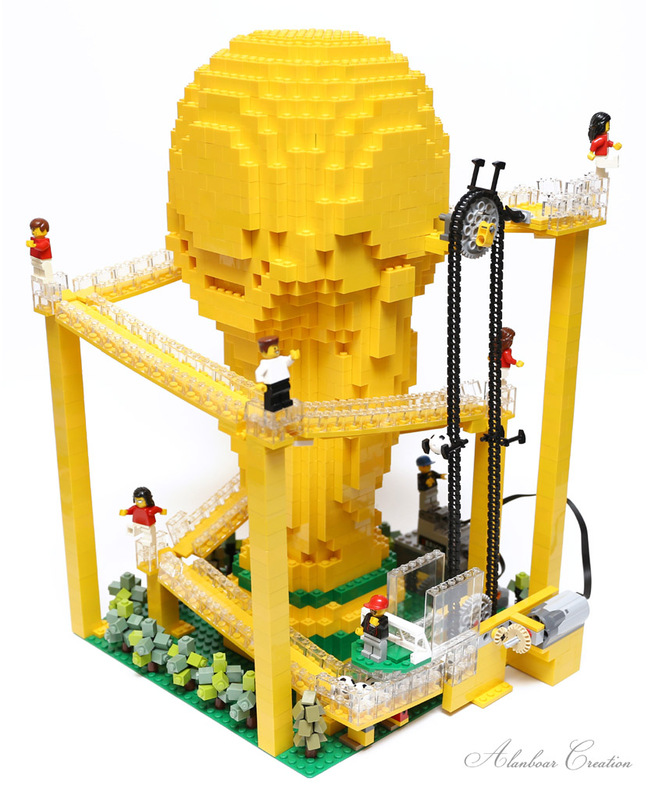 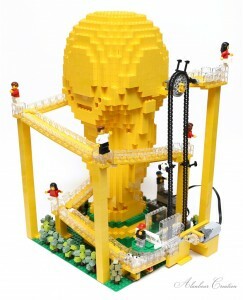 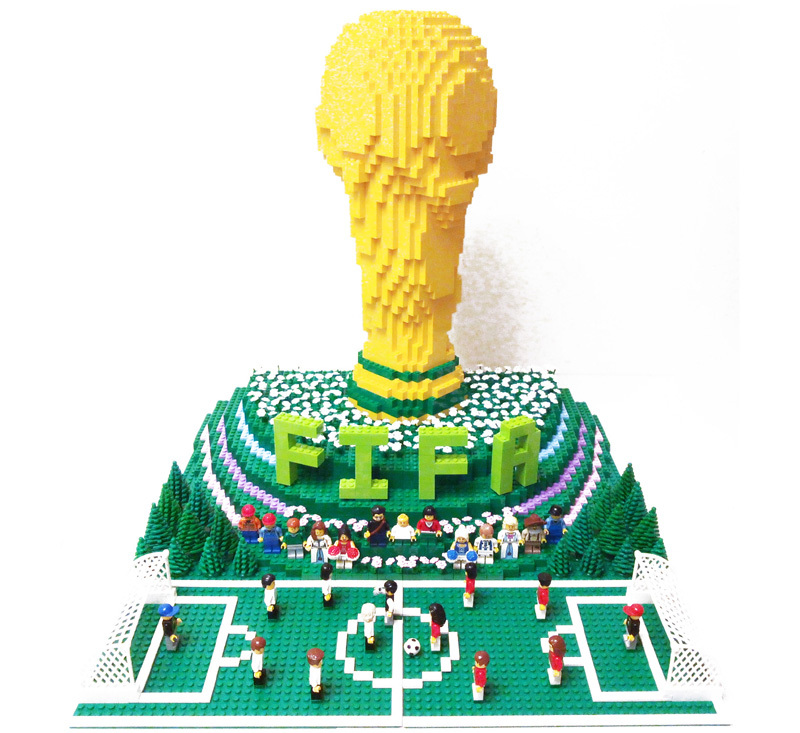 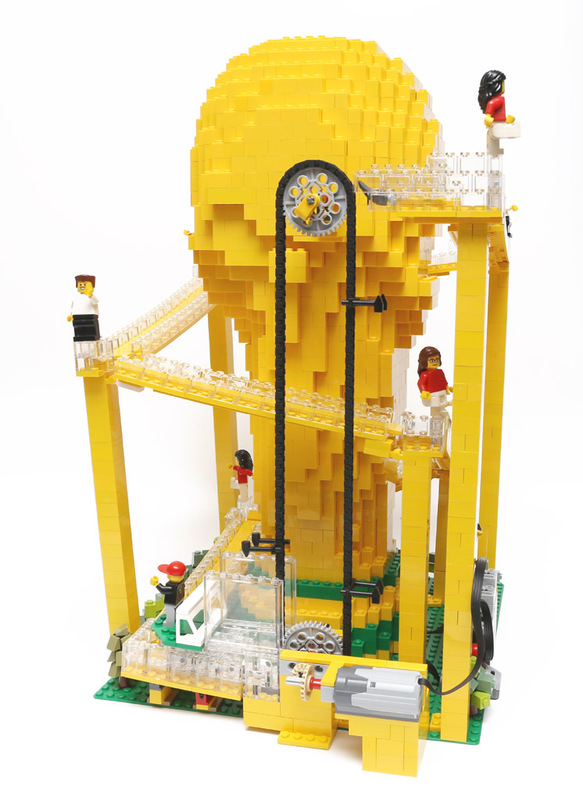 World Cup Trophy GBC module from Alanboar Cheung has been made for fun in his local community. 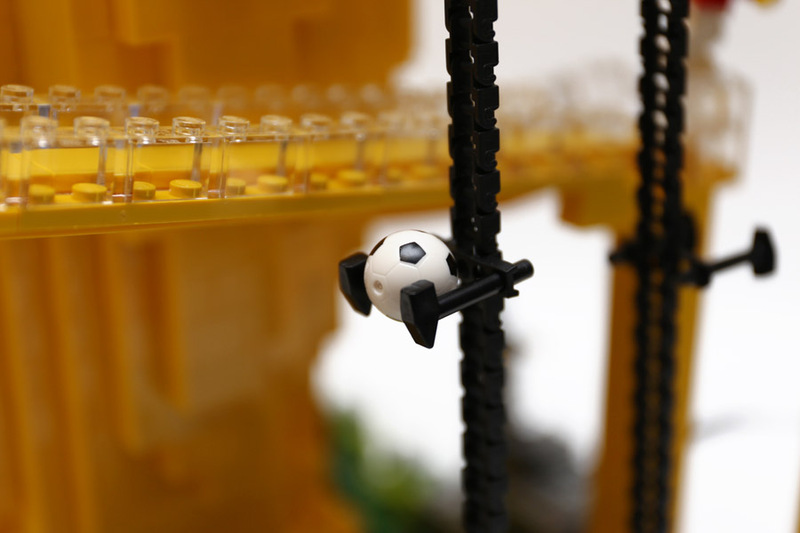 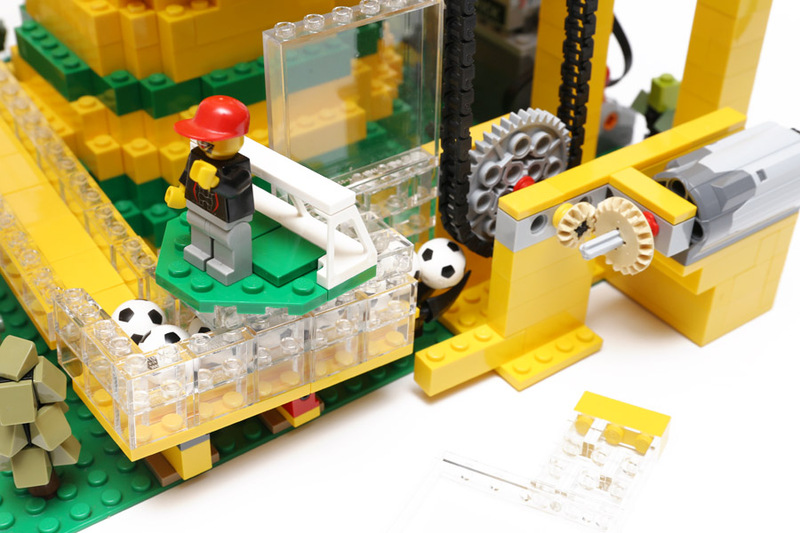 It’s a full-loop soccer balls GBC Pick & Drop module. 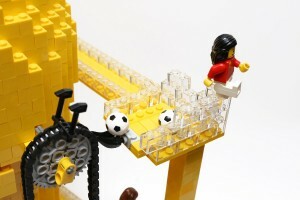 The -soccer, of course- balls run around his world cup trophy sculpture. 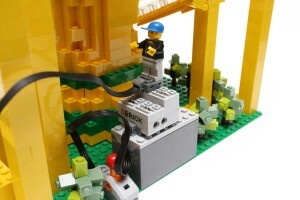 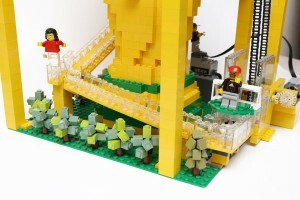 The motor is combined with a Sbrick to slow down its speed.